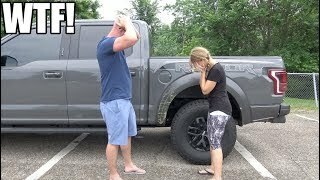 The Raptor is a legendary truck, but there are some annoyances to it... 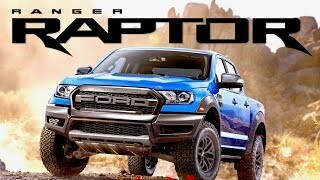 So even though we love the Ford Raptor, there are some minor tweaks that could make it even better! Here are our thoughts.... What are yours? I don't get it...what's wrong with da voice..? oh yeah , uncle larry’s voice! 3:11 ello mr police officr. A big part of the car wash is because of the tires. 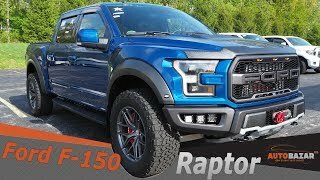 Everyone forgets to mention that the tires on Raptors are 315. 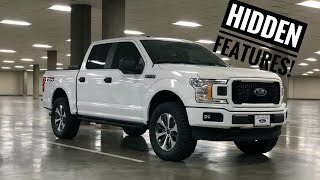 FX4 f150 has 275. My car wash won't let you go through with 315s. The noise complaints are getting annoying. I've driven stock 4 cylinders that make more noise and are slow. That's annoying. 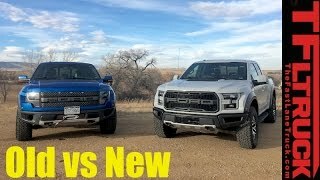 Do you complain that v6 ecos are faster than v8, that Tesla makes next to no noise? 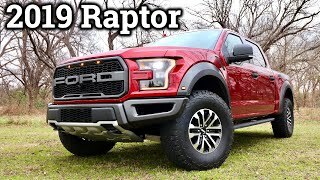 We are not driving 1978 dodges and chevys anymore. 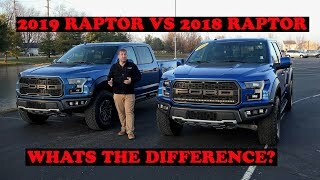 love how some salesperson living out East complains about the excessive width of the Raptor. 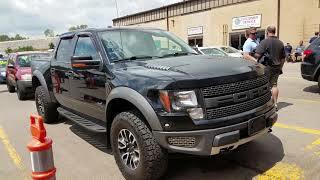 This truck wasn't designed for YOU and your terrain. Stop wasting our oxygen! I’m not a salesman, but thank you for the compliment. 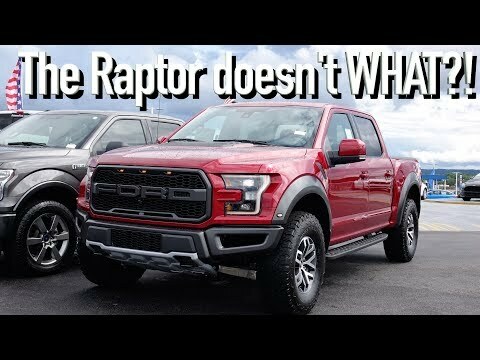 The point I was making was only revolving around the inability to run your truck through a normal drive through car wash.
Ford should do a ecoboost 5.0 , at least it would sound much better than the v-6 ecoboost. 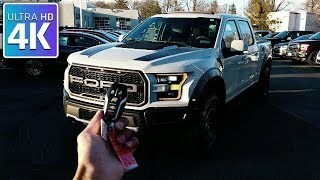 My Raptor fits in the carwash near me with no problem. You forgot the plastic oil pan that warps. I agree it should have multi contour seats. I miss those. 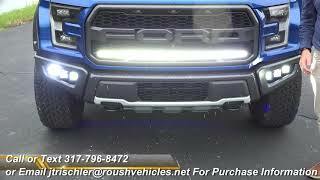 They also messed up the ambient lighting, but all F-150s's have that problem. I bought an 18 SCAB and find that the rear door release is right where I put my hand when exiting the truck. I've had the door fly open 3 times because I accidentally pressed it. I wish that handle was further back. 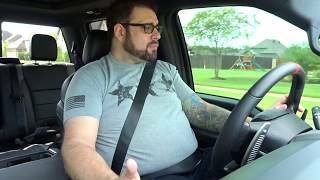 Maybe Ford can build a vehicle NOT a BBQ, Ford has a lot of FIRE recalls and the one and only Ford I owned burnt to the ground. 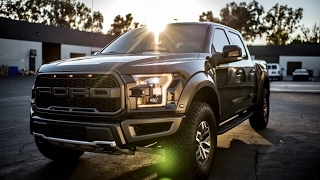 Check out Fords Fire Recalls. Can this truck go through the drive thru? The rear diff locks in 2wd while in baja mode. Only time you actually need it. Real legit complaint is the paddle shifters. Should be on steering column. 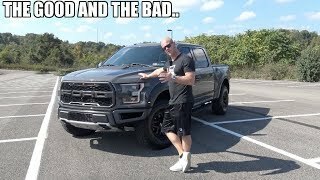 Good to see a dealer/salesman doing reviews and talking about what they don’t love about a car. 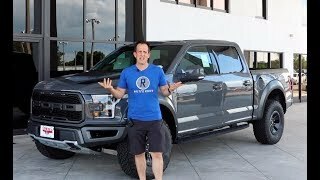 how come dealerships put miles on new vehicles for no reason? The v8 can easily get 1000hp. No way a 3.5 twin turbo can match that. 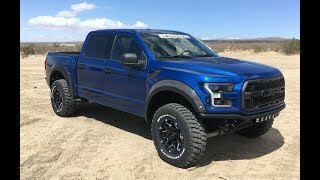 Ford Raptor SVT at auction!?! ?